Our team of caring educators possesses a variety of experience and combined knowledge. We have a wealth of culture, language and shared visions that are reflected throughout the centres high-quality program. We consider our collective team of early childhood educators and program co-ordinators to be our biggest asset. 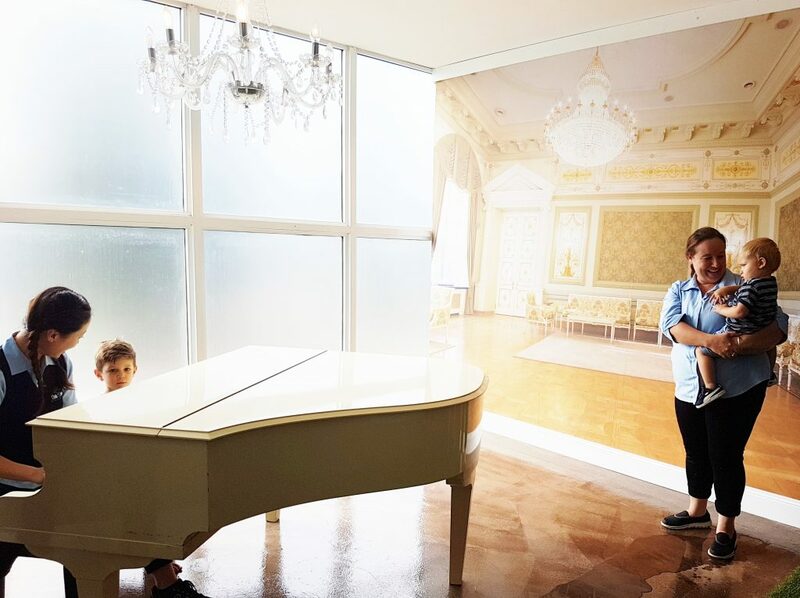 Not only does the team possess varying levels of qualifications, skills, experience and knowledge, but we also add further amazing experiences for the children such as Latin dancing, singing, cooking, hairdressing and playing various musical instruments. All of these skills and experiences combined contribute further to ensuring that each child has access to an environment where they are valued and respected as unique individuals. Over the years Rosebery has gone from a quiet, residential and industrial area, to a growing energetic hub full of bustling new restaurants, uniquely designed cafes and growing families. Rosebery is a welcoming community that boasts an array of different cultures and traditions. We recognise that the community is a source of learning opportunities for us at Kids Club and we look forward to thriving with the local community and creating relationships to strengthen our children’s sense of belonging to a community. At Kids Club Rosebery we too are community oriented. We value the community’s participation and involvement to help strengthen our commitment to ensuring that we become active, respectful and responsible members of the community. We are looking forward to getting the children out into the area and visiting some of the local parks like Turruwul and Crete Park, where the children will be given the opportunity to get back to nature and immerse themselves into creating their own learning experiences, explore their surroundings, ask questions and gain a deeper understanding and respect for their environment. 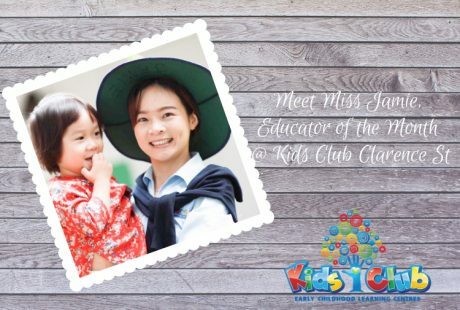 What makes Kids Club Rosebery the best childcare in Rosebery? We are an award-winning and uniquely designed Early Learning Childhood Centre Group, with exceeding National Quality Standards at two of our other centres Kids Club Clarence St & Kids Club Elizabeth Street. 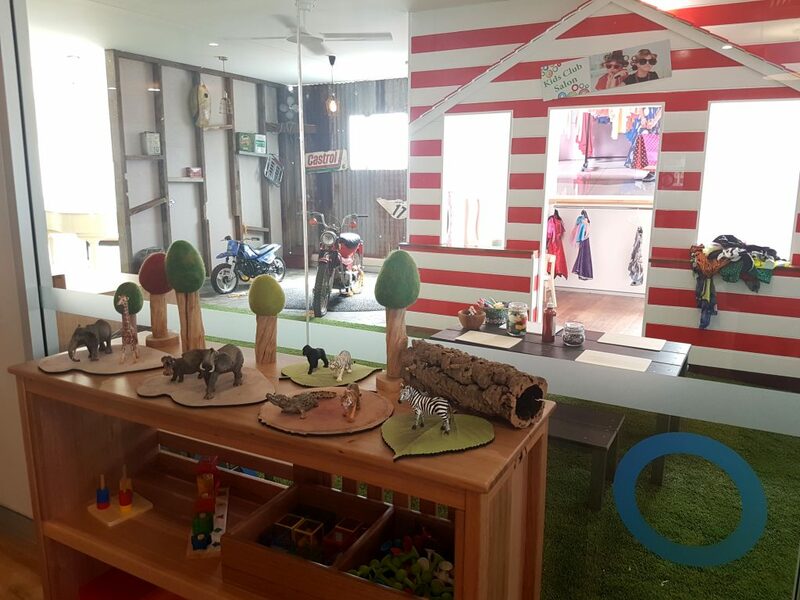 Our Kids Club Rosebery child care centre features some of the most beautiful and stimulating play spaces, which allows your child to explore, learn and develop in a truly unique environment. 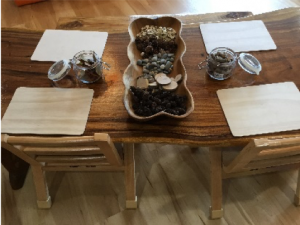 The basic fundamentals of realistic play are important to us, and this can be seen through carefully hand-crafted play spaces that allow for exploration and open-ended learning. Children are in control of acquiring their own knowledge and this helps your child take risks in a safe environment and learn about their own abilities. With the airport at our doorstep for inspiration, our feature equipment includes an actual rebirthed aeroplane, a hand-made boat and rocket ship; all of which allow children to express themselves through imaginary play, build on their physical skills but most importantly make friends and have fun! Our child-led learning approach means we view children as individuals who are capable of doing and communicating their unique abilities in extraordinary ways. They are competent and naturally curious learners and here at Kids Club Rosebery we foster this by providing an array of materials that engage them in experiences that encourages creativity and gives them access to their imagination to design their own play. 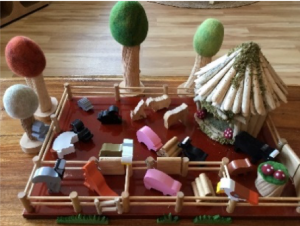 Various learning equipment has been incorporated into our environment to challenge and extend children’s thinking skills as there are no guidelines or expectations for how an item must be used, no right or wrong way or no ultimate goal to achieve. They can be moved, carried, combined, designed, pulled apart and used in multiple ways. 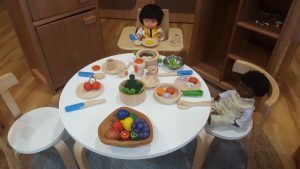 Your child will be encouraged to explore these play spaces in their own time and with observation our educators will create learning plans and experiences just for them, to further extend their learning and development. The final pillar that makes Kids Club Rosebery the best start to your child’s future Is our commitment to your child’s health and nutrition. 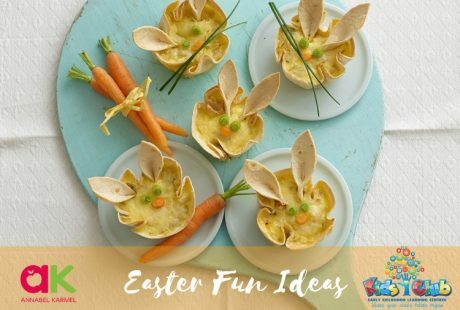 We understand that children have their own unique nutritional needs, so we encourage and support your child to meet those needs through tasty nutritious meals. At Kids Club our qualified in-house chef cooks all meals fresh daily in our fully equipped commercial Kitchen. Meals are designed to include the daily required amounts of proteins, carbohydrates and fats. Some of our Kids Club chef’s featured meals include homemade baked chicken nuggets with seasonal vegetables & Asian style mince with pumpkin and rice. 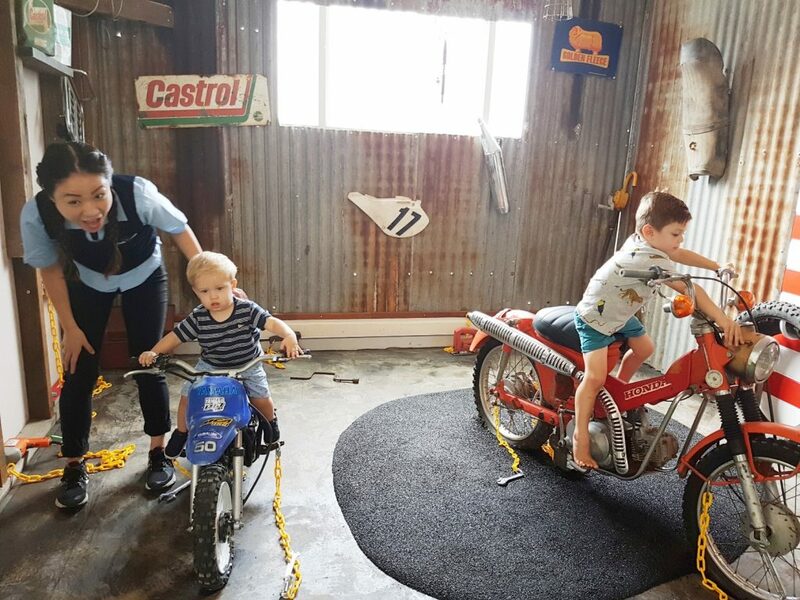 Looking for the best childcare in Rosebery? 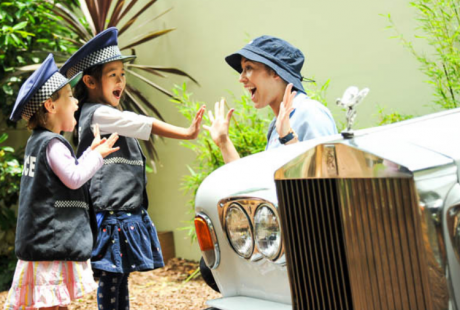 Look no further – Kids Club Rosebery has everything you and your child need. Your daily fees include nappies, wipes, puree & formulas, bed/cot sheets, all meals & drinks, plus when you enrol with us your child will receive a Kids Club backpack with a t-shirt, jumper, hat and water bottle. Positions at this centre will not last long, so be sure to book in your parent tour of the centre today.